Click on the news articles below to read more. 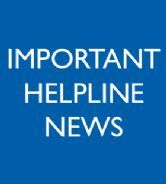 Unfortunately our helpline will be closed from Tuesday 16th April and will re-open on Friday 19th April (Good Friday) between 9.30am and 4pm. Please note the helpline will not be open on Easter Monday 22nd April but will re-open on Tuesday 23rd April at 9.30am. 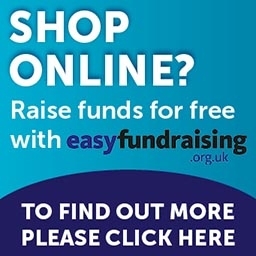 Help raise awareness by wearing our brand new pin badges. 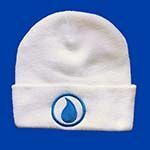 Keep warm this winter by wearing our brand new beanie hats. 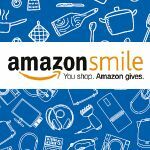 The BSSA is now part of Amazon Smile which is a simple and automatic way for you to support the BSSA every time you shop and at no extra cost. 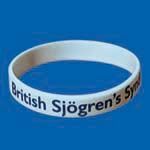 Help raise money and awareness for the BSSA by wearing one of our new wristbands. 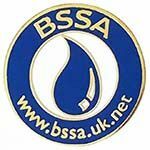 They cost just £1 and are available from the BSSA office and this website. 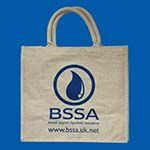 With the cost of carrier bags now in force, why not buy one of our BSSA shopping bags. 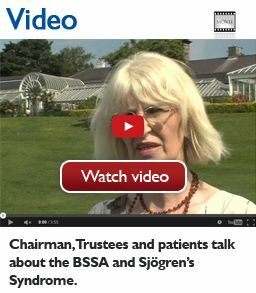 Available from our online shop or by calling the BSSA office on 0121 478 0222 to pay by card or cheque. The bag costs £7.50 plus postage. 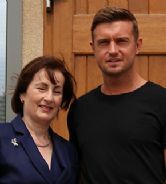 Cardiff City footballer, Stephen McPhail, talks to the BSSA Chairman Linda Stone about suffering with Sjögren's Syndrome. Watch the video interview with Stephen here.